with unlimited template designs, to fit each of your programs. 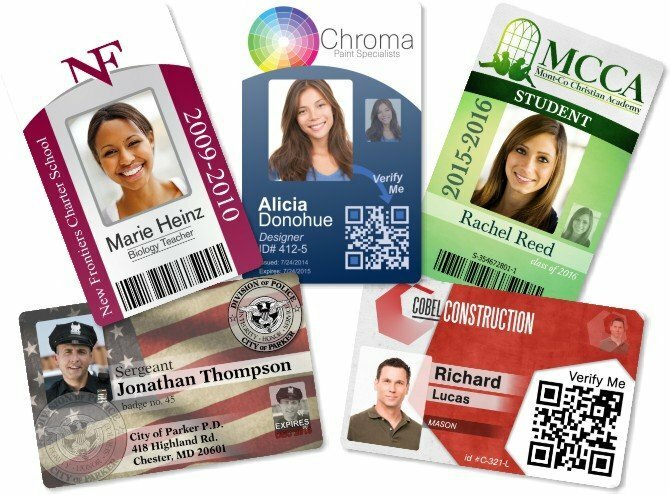 with ID badges which clearly identify your organization. cheapest pricing tier for your IDs. This is one way we can help! Staff, volunteers, or members may order cards directly! Our system is set up for individual card ordering. Staff, members, or volunteers may order cards directly. payed for by the individual. spread throughout the country, we've got you covered! your nonprofit. Get cards as soon as you have new staff or volunteers! We are proud to have worked with the Children First since 2014. They serving families of children at risk of mental health concerns and developmental issues in Ontario, Canada. A very common use for InstantCard ID cards is for member identification. Often, members of social organizations have rights and privileges not available to the general public. Proof-positive ID is required to ensure that they are granted the full advantages of membership. 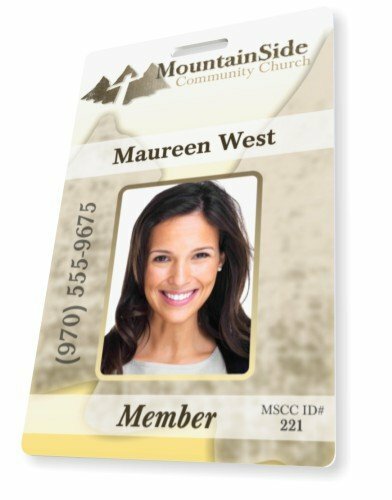 Church membership cards are in particular demand, as well as staff ID cards for church personnel. Church members are often called on to identity themselves in order to receive benefits or access services. Fortunately, our society has a wealth of charitable organizations and nonprofits. Representatives and volunteers from nonprofits are often greeted with skepticism if they don’t have a corresponding ID badge. Whether it is fund-raising, community action, or member services, people associated with religious, benevolent, or social organizations are often called upon to clearly identify themselves. They are proud to wear professional ID cards, which help them avoid confusion and immediately instill confidence. In certain communities, anyone soliciting funds or going door-to-door is required to carry a valid ID card. While regulations vary, these ID cards always need to carry clear information on the carrier, as well as contact information for identity verification with the issuing organization. InstantCard ID cards fulfill these obligations while ensuring that when people meet your representatives, they know exactly who they are speaking with. Click here to see an article on Photo ID Cards which was recently published on the well-known website “MassNonProfit.org“, a leading online resource for non-profit professionals: Implementing a Professional ID Card Policy.